At New Image Dentistry, we provide dental implants as a permanent solution to tooth loss that can restore both the appearance and function of our patients' smiles. If you have lost a tooth due to an accident, infection, or age, we encourage you to call (615) 526-2493 and schedule an appointment with our dental office. We will be happy to answer any questions that you have after completing an examination and taking X-rays. Here are some questions you should ask so that you can become comfortable with the procedure and be confident in the dentist that you have chosen to work with. 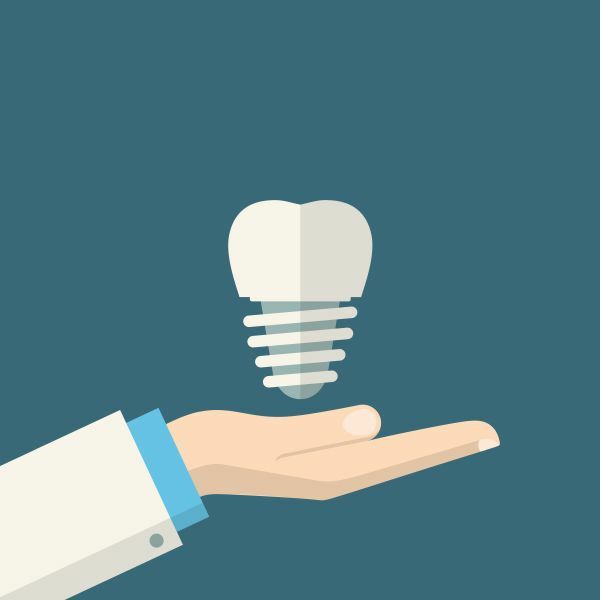 At New Image Dentistry, we place dental implants in patients for a variety of reasons. One of the key, qualifying factors is health. If you have any other oral health problems, these will need to be addressed first. Since this is a surgical procedure, it is important to start the process with healthy teeth and gums. The other qualifying factor is bone density. We will take X-rays in our Franklin dental office to determine if your bone is dense enough for secure implant placement. If it is not, we can discuss other options such as bone grafts. At New Image Dentistry, we recommend that you prepare for recovery by putting soft ice packs in the freezer, buying ibuprofen, and soft foods that you can eat. For a few days, your gums will be sore so the ice and ibuprofen will help to reduce any swelling while eating soft foods will help to prevent discomfort. After a few days, you should begin to feel better and start to eat regular foods though you should still avoid anything sharp. 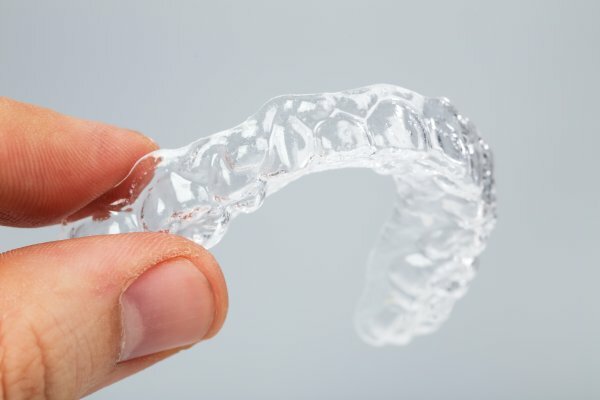 Since there is a delay between when the metal implant is placed and when the new tooth is attached, we often provide patients with a temporary denture to wear so that their smile appears intact while waiting for the procedure to be completed.